We work with most of the labs in the U.S. that are accredited by American Association for Laboratory Accreditation. 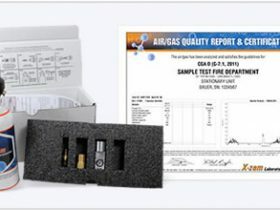 Our team of experts is available to assist you with all of your compressed air testing needs. 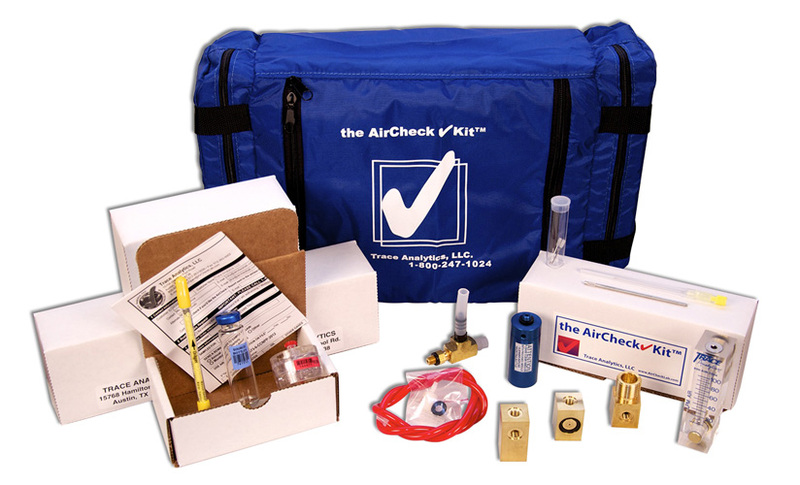 Air Testing is done by our technicians. We then send the sample to a laboratory to be analyzed. The results, including a certificate, will be sent to you directly. 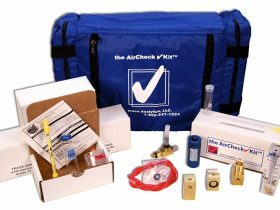 If there is a problem with your air, the lab informs you and us. We then contact you to correct the problem with your air.